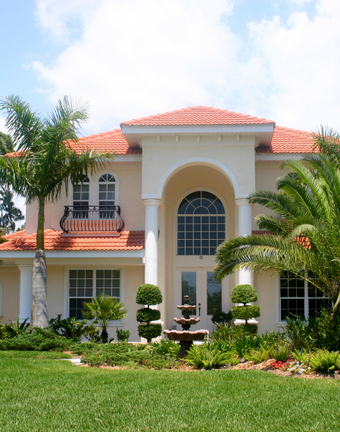 Hammond Roofing proudly offers top quality roofing installation in Broward county. We have the expertise and experience to make make sure every job is completed to the highest industry standards. We are family owned and operated with over 25 years of construction related experience in South Florida. Our reputation is based on honesty, reliability as well as dedication to exceptional service. We have a long list of satisfied customers and will be happy to provide references.